Chicken, corn, breads, salad bar and lastly, all-you-can-eat. These 5 factors are the reasons why Hartz Chicken Buffet is busy 7 days a week because of their economical buffet concept. Did we mention that their deep fried chicken is surprisingly good thanks to its savoury and peppery batter? 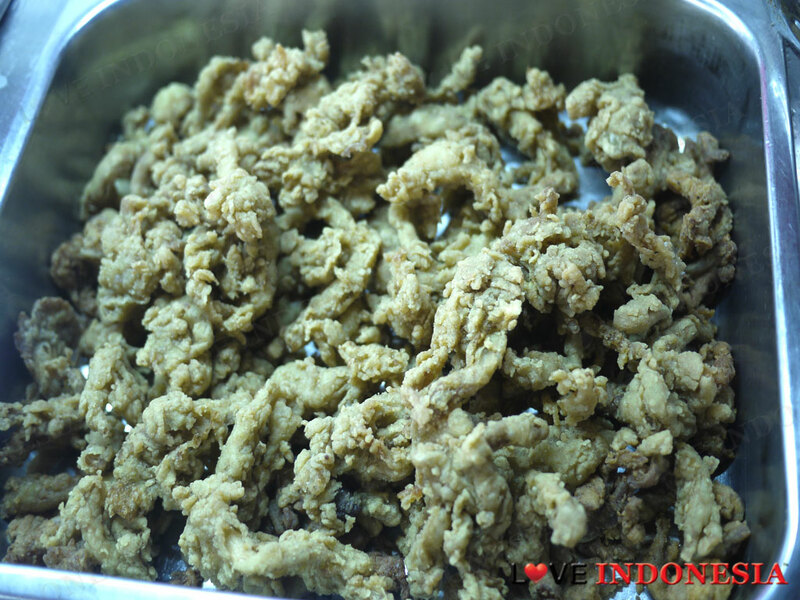 It is crunchy, not too oily and the meat is quite tender inside, as there is nothing worse than biting through a piece of fried chicken and finding it dry and tough like cardboard. You can even dig into roast chicken, chicken strips, french fries and all the onion rings you want. In the next self service buffet stand, you will find items that you do not expect to see in a Chicken buffet, as you get stir fired mussels, Chinese-style stir fried beef, vegetable soup and all the Spaghetti Bolognese you just cannot have enough of. 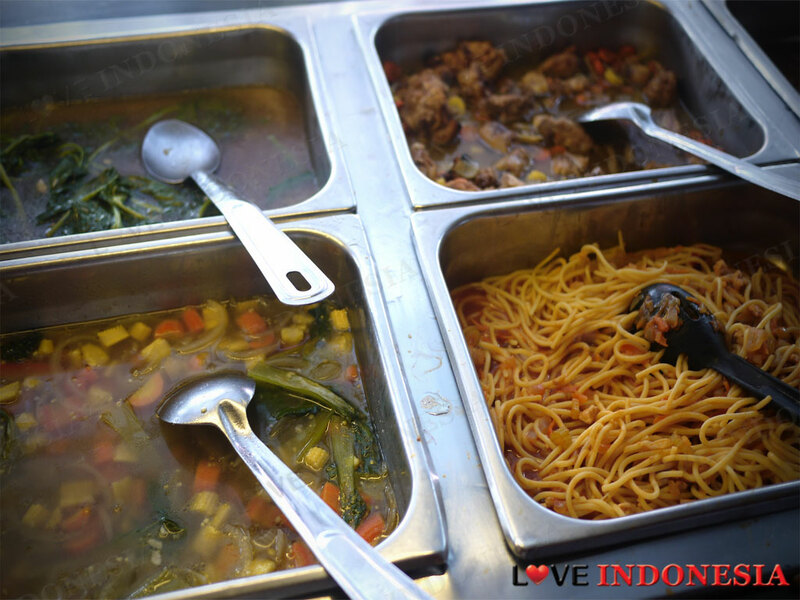 With such a variety of dishes to choose from, and the fact you can eat as much as you want, and that it is only Rp65.000++ for adults, this place is worth every penny! You can find them on the ground floor of Plaza Festival right across the university, and do beware, if you pop by lunch time, be prepared to queue in line. What is near "Heartz Chicken Buffet"?